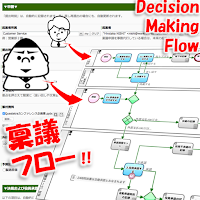 Episode 472: Detect Signs of Flu in Business System? Anyone wants to reduce risks of "Infectious diseases to be prevalent in the workplace" to zero. Everyone wants the company to take the "appropriate measures against infectious diseases". 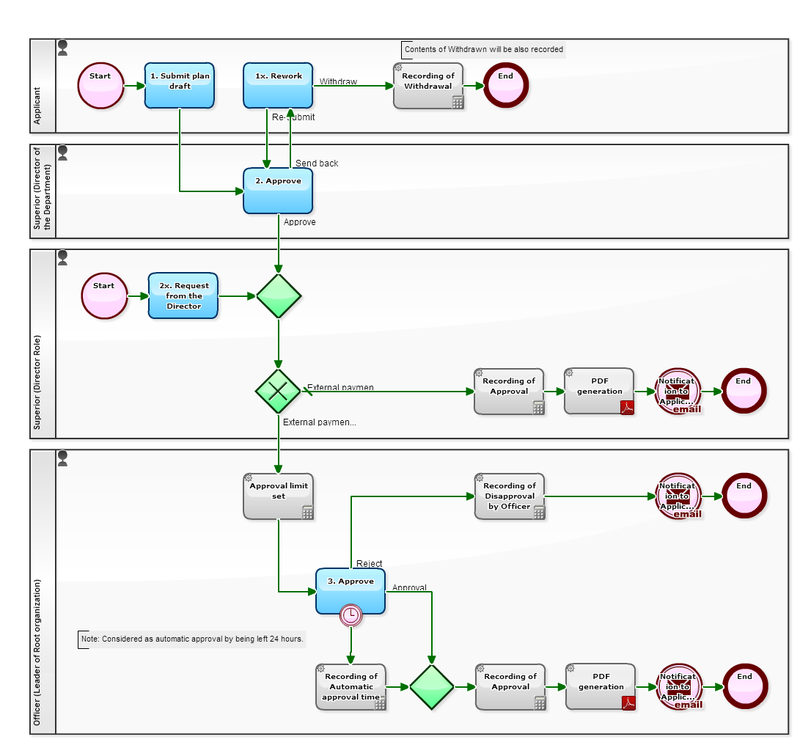 The following Workflow is a modified version of "Attendance Report flow" which I had presented in "Episode 465: Attendance Management in Cloud-based Workflow!" It is nothing special. 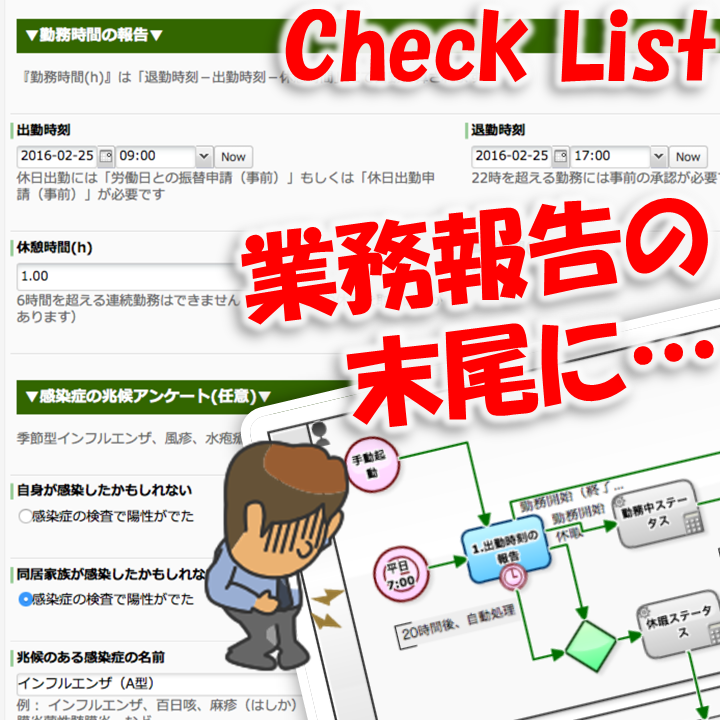 I Just added an input form of "Questionnaire for signs of infectious disease (optional)" beneath "Time and attendance report form" which everyone inputs daily. 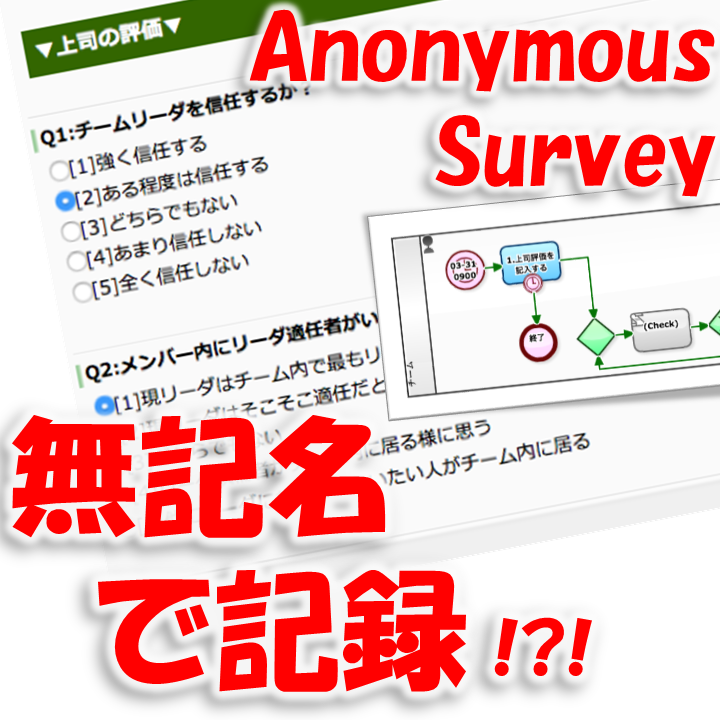 Episode 470: "Anonymous Voting" on the Evaluation of the Team Leader! 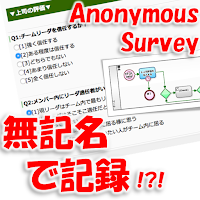 Want an "anonymous voting" to evaluate the supervisor! 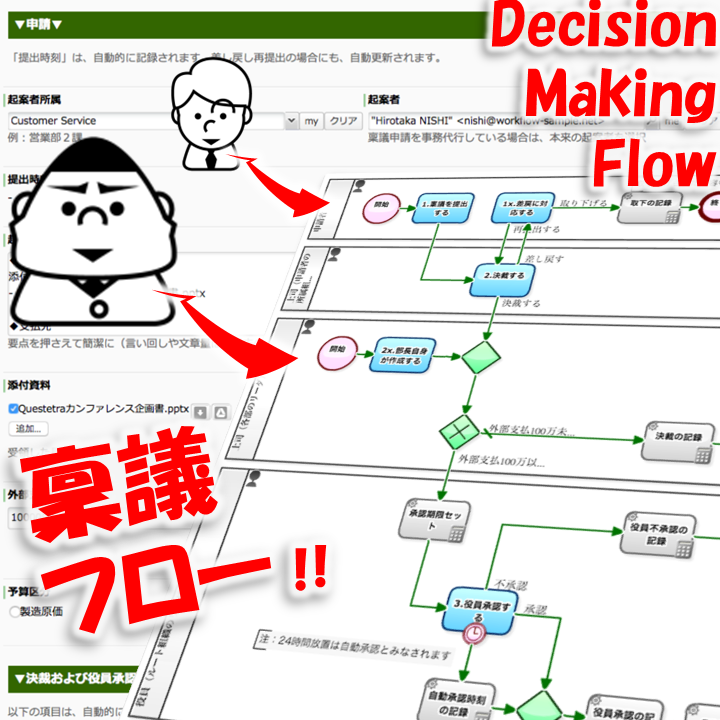 However, a Workflow system is a tool to record "What, when or who of the input", in the first place. It is naturally considered poor compatibility with "anonymousness". 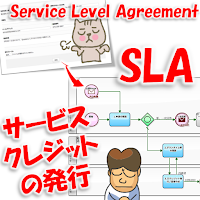 In this Workflow, "Supervisor evaluation (Anonymous voting)" has been defined. Specifically, it is a mechanism that Task of [1. Enter Evaluation on Supervisor] will be allocated to My Tasks of all members when it will come to the scheduled date and time. Members will cast a vote to ballot, for example,  Confidence,  No confidence,  Neither of them. The excellence in this Workflow is that the entered "Evaluation data" will be automatically appended to "External file", and the data itself will be deleted. That is, even a User who has the [Data viewing authorization] is not able to see "who casted a vote, and how?". In addition as the attentive, in this example it is well-equipped with a function to shuffle the contents of the "external file" upon each appending. In other words, the vote content is surely protected unless the communication log was wiretapped and analyze it. Want to set up "Employee Master data"! However, the work of the Human Resources Department is not mean that it is sufficient to manage only the "incumbents". Information of "seconded the people" and "retired people" must also be managed. Yet, they also want to precisely maintain the "List of incumbent" (employee master) to be used in such business system. And the management of Employee Master data in "Excel file" has been pushed to its limit already. Detailed information (Statutory management items): Family registration Name, Date of birth, Gender, Highest educational attainment, Employment history, Emergency contacts, Retirement date, etc. 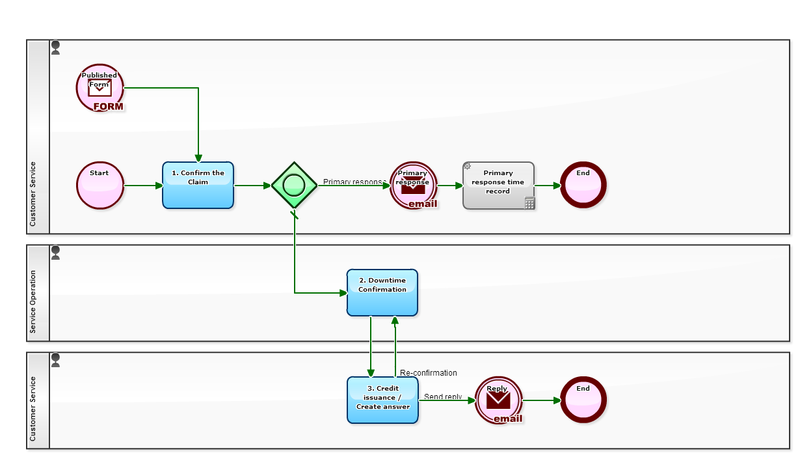 The following is a Business flow for handling "Newly application or Notification for changes in Name, Address, Phone number, etc." It is necessary to get immediate report not only at the time of joining, also when the name has changed, or the address has changed, or the telephone number has been changed. 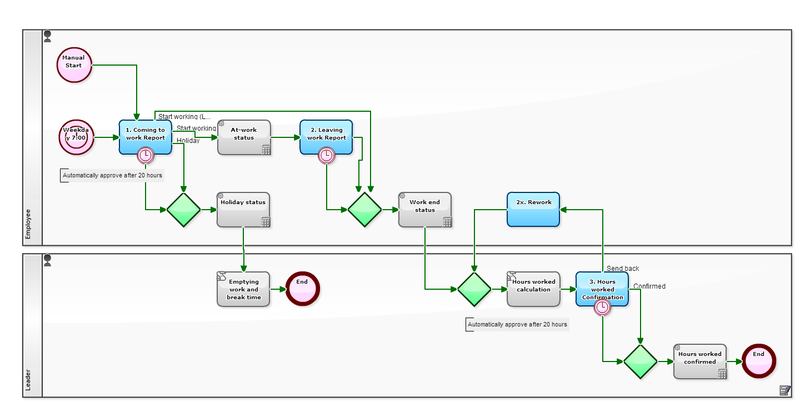 Its excellent point is the function that allows automatic update on the "Employee Master data" of the Workflow platform as necessary. 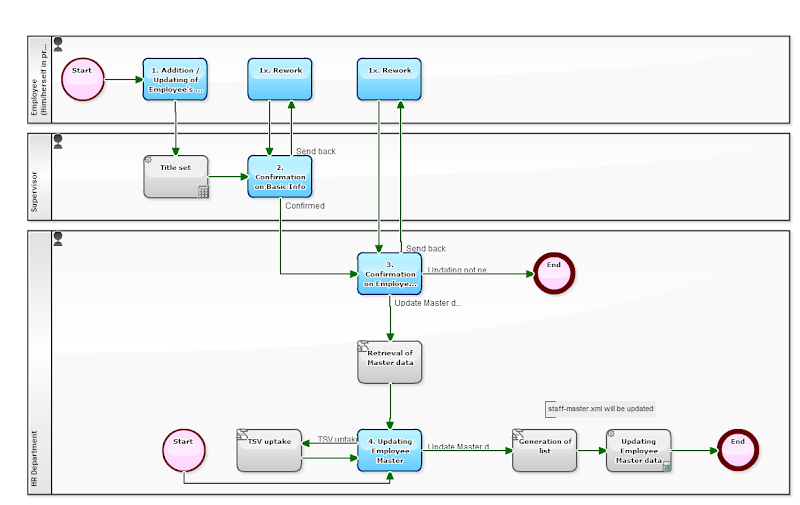 And the "Employee master data" which is to be updated automatically, will be utilized in making a scheme of, for example, "How to send a notification e-mail to employees who do not have a login account to the Workflow foundation". 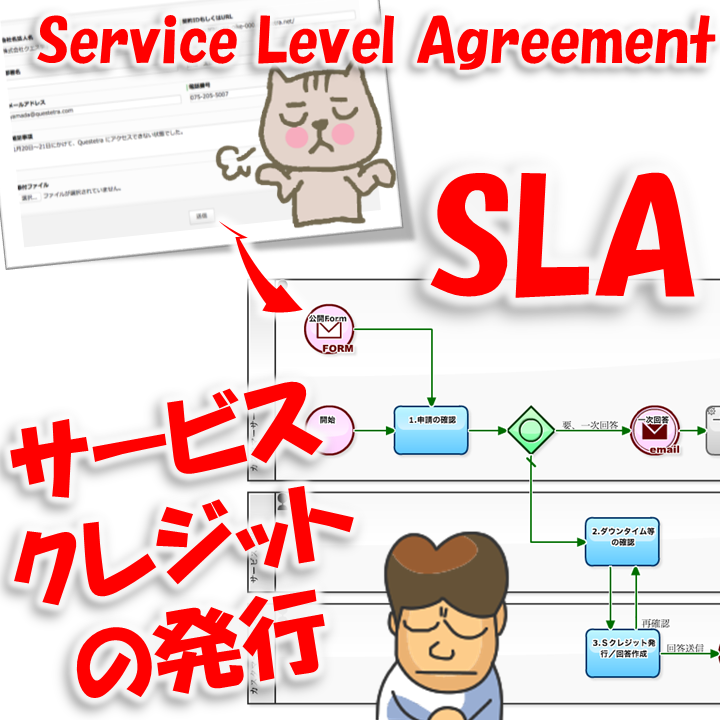 It is a system that Cloud service providers and telecommunications service providers to declare their own "Service Quality" and to make refund, etc. when the actual service falls below the standard. In this "Cloud-first" era, you might have seen or heard it even if you are not in the IT industry. The following Workflow is a Business Process for a service provider to make "refund,etc." However, any softwares contains bugs. Also in the specifications that are believed secure in the world, there is always weakness. And yet, use styles of the user side are infinite variety. Some people would be stuck, some people wouldn't. 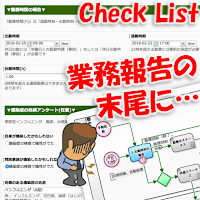 It might be an unavoidable method, because to "carry out the refund, etc." under such circumstances.